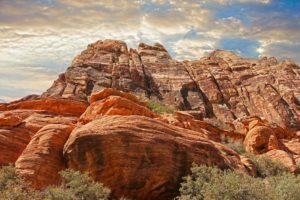 There are dozens of things to do and places to visit in Southern Utah, many of which are world famous. From national parks, to forests, to historical monuments, and lakes, there is enough to keep anyone busy for a lifetime. 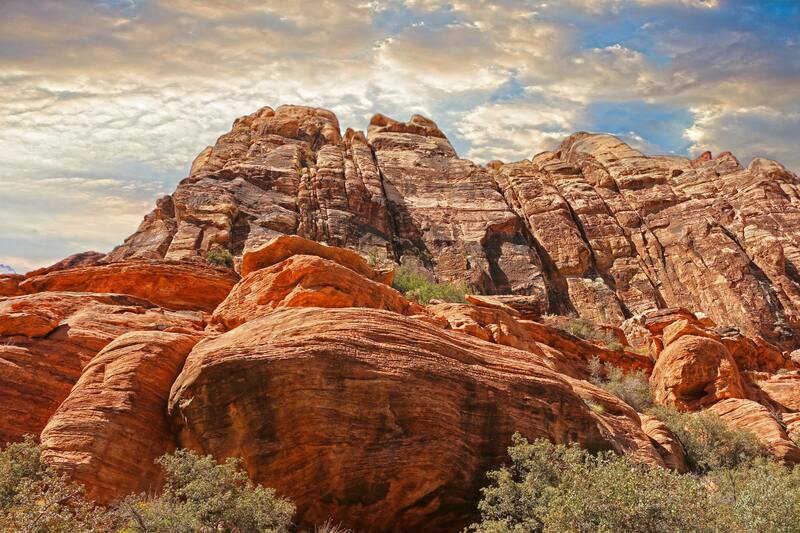 A lesser-known gem in Southern Utah is the interesting attraction called Hole N” the Rock. The “Hole N” the Rock” is located 12 miles south of Moab on highway 191. The reason it’s called hole in the rock is because there is a modern, livable home carved into the side of the red rock wall of the canyon. The place is incredible, beautiful, and awe-inspiring. When you look at the pictures you’ll see for yourself how bizarre and fascinating this place truly is. 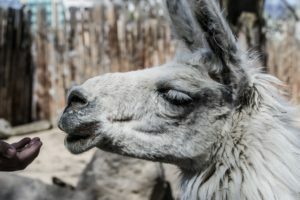 Surrounding the house is folk art, a general store, and a petting zoo. The tour and the petting zoo are affordable, and well worth the trip. You will treasure the experience and the photos you’ll get from your visit for years to come. 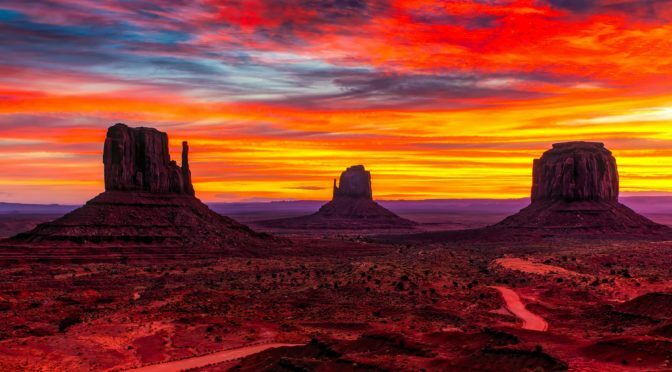 Southern Utah is an amazing place to visit, and an even better place to live! 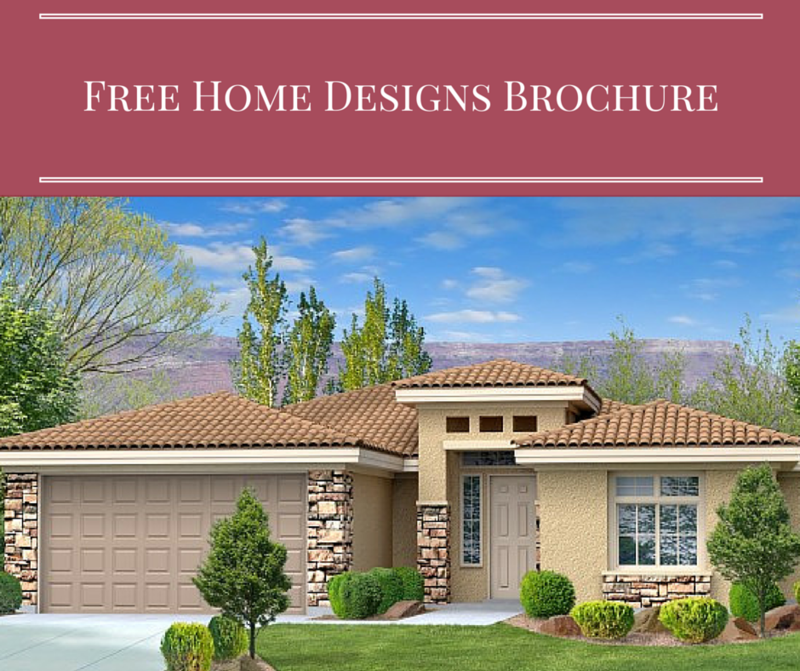 If you are looking for a new home in Southern Utah, Perry Homes offers great flexibility for those looking to build, and incredible variety for those looking to buy. We invite you to discover why Utah is coming home to Perry Homes.